The Jurgen Klopp gameplan is to make the game chaotic - for both sides. There is a lot of high pressing, and rapid turnover of possession, often for both teams. It can be exciting to watch and exhausting to play in and the key is not to fall into the traps that Liverpool set for you. They get back into shape quickly, they are defensively compact and they press very high up the pitch. On Saturday, Palace will be wary of playing the ball out to the full-backs which Liverpool tend to shut down quickly and in numbers to try to pen in their opponents. The same when the ball goes through central midfield. Any decent midfielder should be confident of taking the ball and passing forward but Liverpool put a lot of pressure on the man in possession and mistakes can happen. Last season United played Liverpool four times, including the home and away Europa League ties and we beat them twice in the Premier League. Louis felt that the way out of their press was to look to bypass their midfield when it was possible and that was done by going long to Marouane Fellaini, who started all four games. We needed to play the game in their half of the pitch. 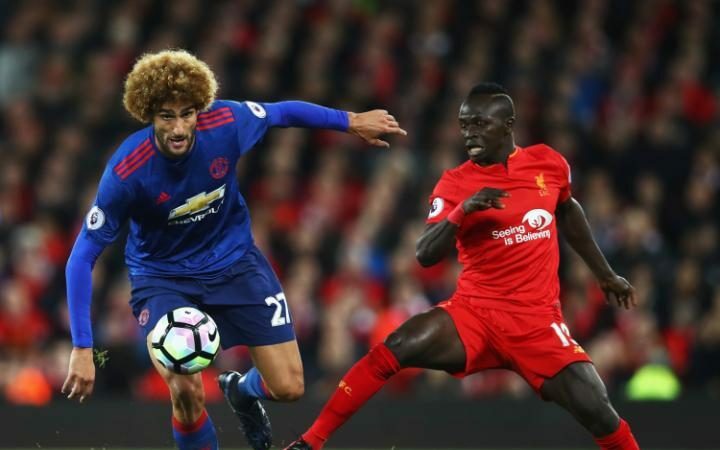 Marouane Fellaini was one way of bypassing Liverpool's midfield and was used four times against Klopp's side last season. CREDIT: GETTY IMAGES. 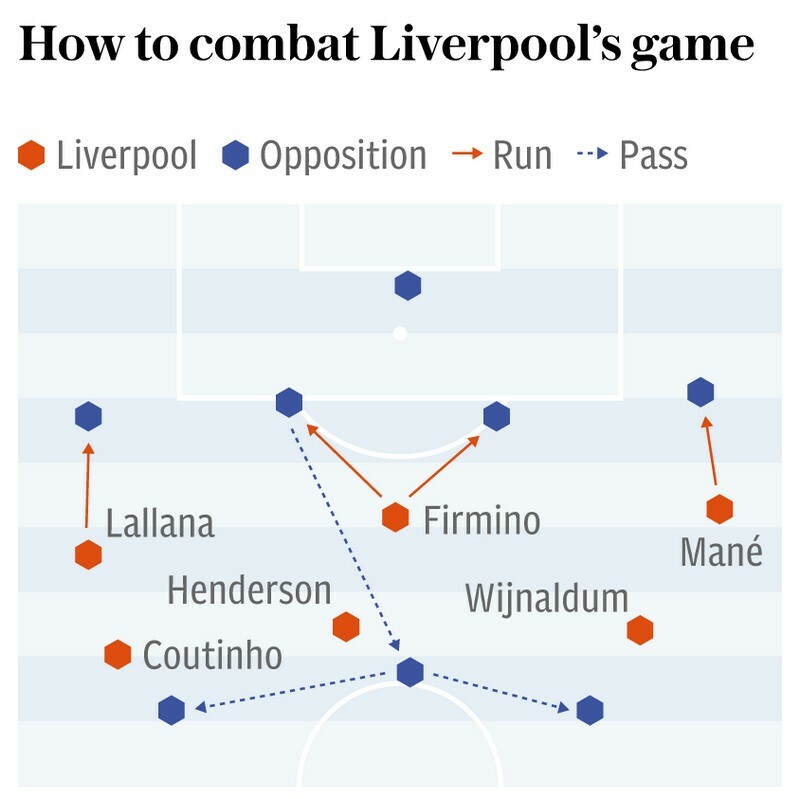 As a passing team we would back ourselves to get out of their press, and against Liverpool you have to be sharp with just one or two touches on the ball. But you also realise that with the tempo they create, especially at Anfield, that you also need to vary that and try to put yourself in the driving seat where you are applying pressure direct to the opposition.